I would highly recommend Dan Balk’s jewelry workshops. 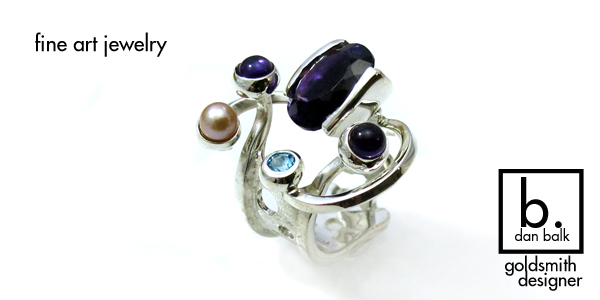 I learned more in the three day workshop with Dan than I did in a one semester course of jewelry design in university. He is a great teacher…knowledgeable, clear in how he explains the process, patient and encouraging. He is an incredible artist/teacher and his own unique line of Dan Balk Jewelry is beautiful!